Mahindra Quanto Used Car in Chennai. 2012 model Diesel Mahindra Quanto used car for sale in Neelankarai, Chennai, Kanchipuram, Tamil Nadu, India. This Car is in good and very excellent condition.The rate of this car is very flexible and negotiable to everyone. It is a Tamil Nadu registration car. Vehicle Type is Sedan. The Mileage of this car is 11660 km. Make Year is 2012 September. It is a diesel car. 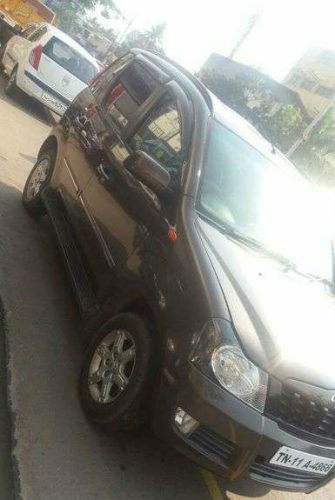 This Mahindra Quanto second hand car is listed in the following listing pages. Liked this ad? help others to reach this page by sharing this Mahindra Quanto used car ad on social media. Maximum Social Media Share = Quick Sale. So ask your friends to share this page.